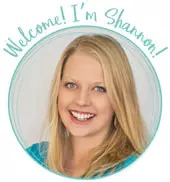 by Shannon Clark in Work from Home | 0 comments | Contains affiliate links. You can create fun new social media personality quiz to generate new leads for your home business with Interact Quiz Builder! 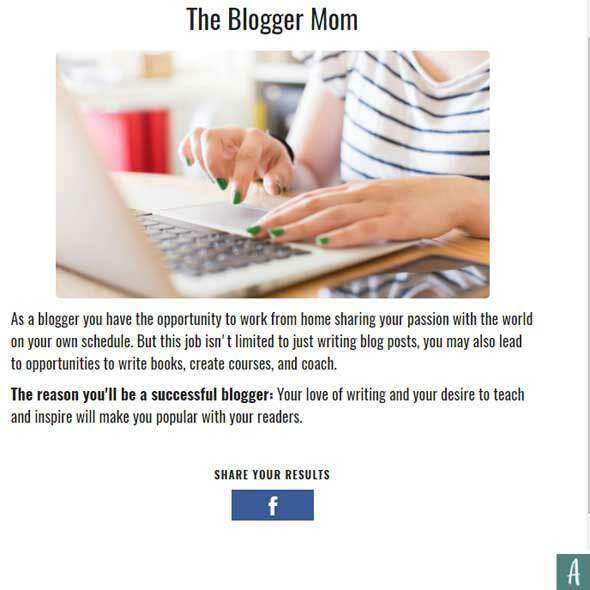 For years I have wanted to create a personality quiz to help moms narrow down the ideal work at home job, but I never could find software that looked professional and was easy to use. 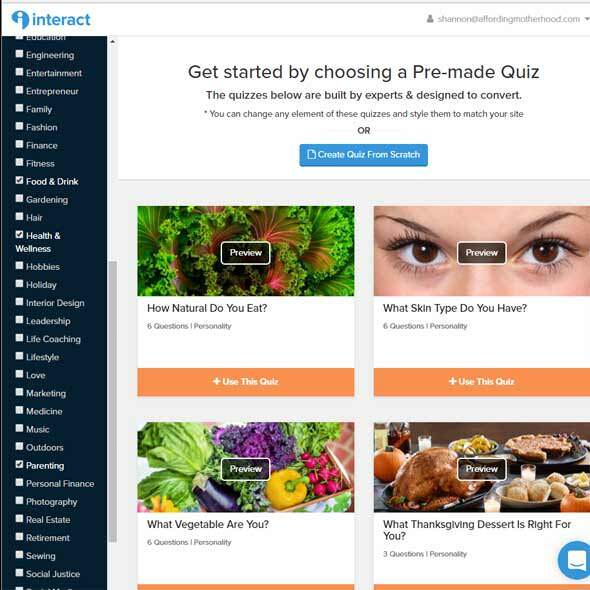 Enter Interact Quiz Builder. I received a complimentary membership from them and it was just what I was looking for. What a treat! 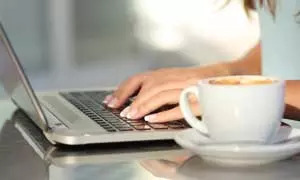 Whatever your home business, if you’ve been feeling like you need to up your marketing game or that your efforts so far haven’t been as effective as you’d like, you might like this creative new software as much as I do. Who doesn’t love a good personality quiz? Here’s how to create your first lead generation quiz. Interact makes building the quiz easy. They have dozens of templates for every different topic imaginable that you can use as a basis for your quiz design. Here are a few examples so you can get ideas. Some are silly, some serious. How Natural Do You Eat? How Much Do You Actually Know About Online Marketing? You can conveniently sort the templates by conversion rate, so you have an idea of which ones already work well. Select one that fits your topic the best and then edit the title, questions, and results (personalities). Simply highlight the text and start typing. They recommend using 6-8 questions for your quiz, so it’s quick and easy to take. Interact also makes it easy to select beautiful images for your quiz with their integrated image search, which helps people stay more interested in the quiz. You can also edit the colors and fonts and even upload your logo to reflect your own brand. It’s time to set up your opt-in form. After the last question, visitors have the option to opt-in to your email list. You can make this mandatory, but I preferred to make it optional so only people who really want to be on my list join. 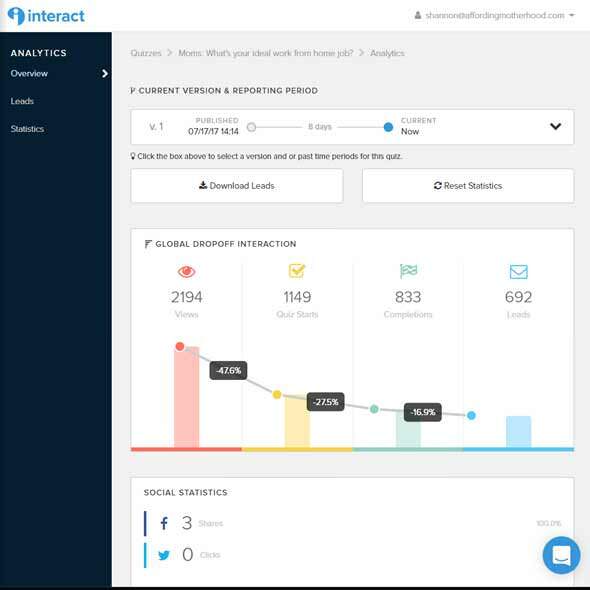 Interact can integrate with almost any email marketing platform. If you sell products you can add your new quiz-takers into your sales funnels based on their results. 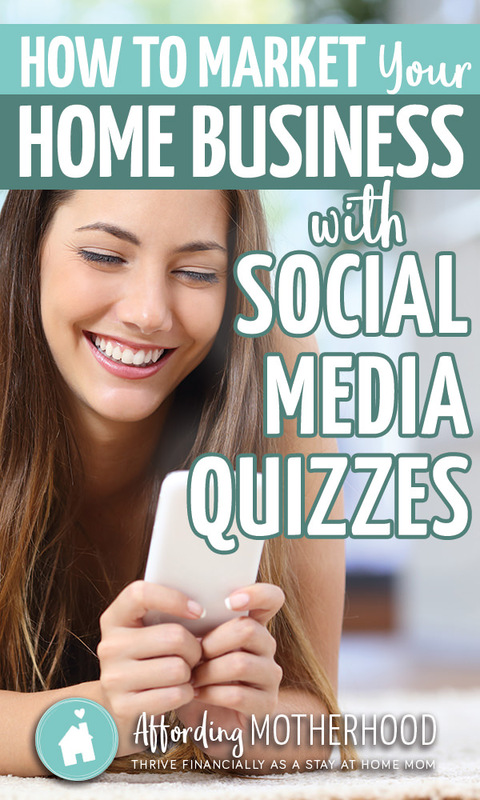 When people complete your quiz, they have the option to share their results on social media, so even more potential readers and clients can find you. Once you publish your quiz, you can visit the Analytics screen to see how many new leads and social shares your quiz converted. Most of all I see personality quizzes as a fun way to connect with new readers and help get their wheels turning about a topic that is relevant in their lives. 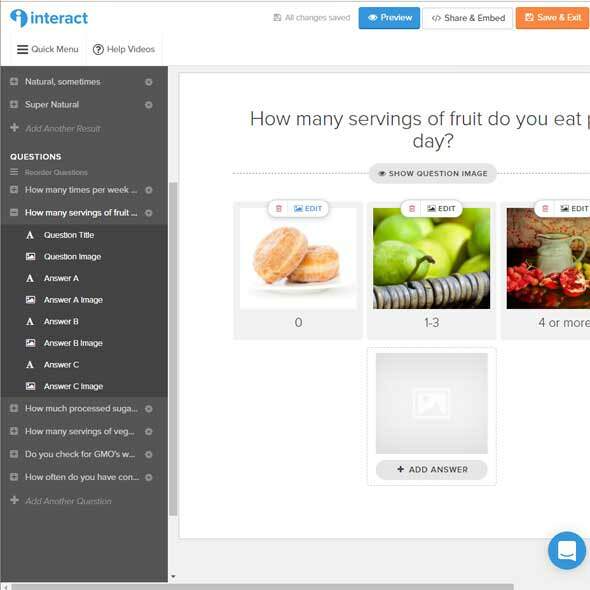 If you’re looking for a fun new way to generate new leads for your home business, click here to try Interact Quiz Builder for free.